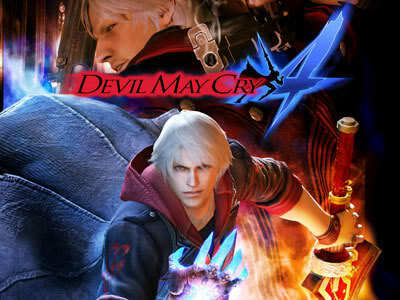 The story of "Devil May Cry" follows the hero Dante, a half-human, half-demon who must save the world. He is the son of the legendary Sparda, who fought against the evil forces, years earlier. Dante's task is not an easy one, as he must fight his way through an unstoppable army of darkness in his quest to face the ultimate evil: Mundus. The emperor of darkness himself has come back to raise "hell", trying one more time to take control of the world. Dante, a private investigator of the supernatural, is seeking revenge for the death of his mother and brother. However, Dante comes face to face with his destiny, discovering the evil conspiracy goes back thousands of years and that the evil Mundus has arisen a new. With his twin set of guns, and his father's sword, he'll find out how far he can go. lisod2 pd mejo libog2 pd..